Mineral oil for diesel engines of passenger cars and trucks. Multigrade application in passenger cars and trucks, other equipment. 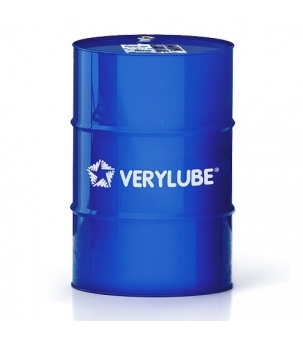 Specially designed for diesel engines.